When consumer behaviour changes, businesses must react accordingly and understand how to increase buyer satisfaction in the packaging process. How does this impact packaging? Let’s look at rigid packaging versus flexible packaging. Considerations such as costs, speed and ease of the packaging operation, the value of products shipped and how vulnerable they are to damage during shipping will have an influence on which option is right for your E-commerce business. The effectiveness of the packaging to protect and prevent breakages and prevent customer disappointment are important considerations when choosing the right type of packaging. 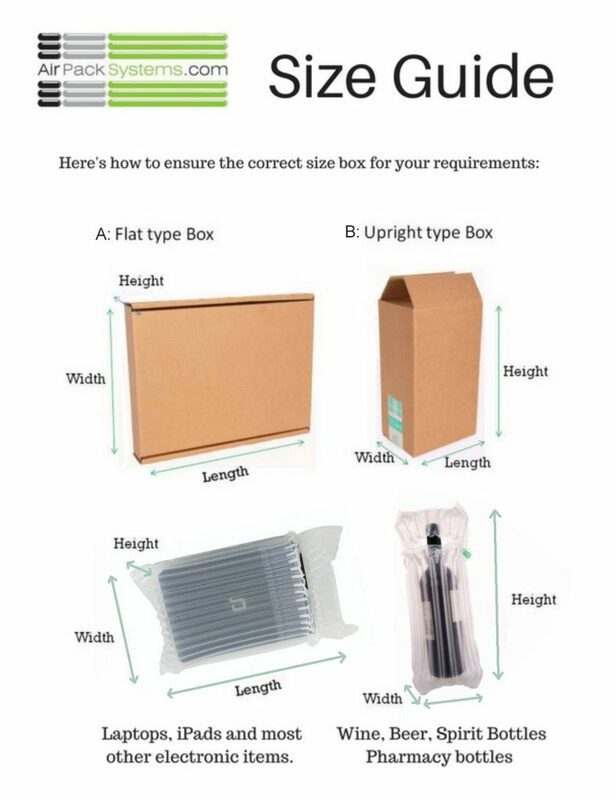 Some of the most common forms of rigid packaging for e-commerce shipping include folding cartons, which tend to offer the least protection, corrugated boxes, which offer greater protection but can be more expensive, and rigid boxes, which take up more storage space, but may save on assembly time. Flexible packaging includes pouches, inflatable bags and cushions, and other lightweight alternatives to rigid packaging. Flexibles are quickly becoming the new norm in packaging and as the name suggests these materials can be engineered and manufactured to accommodate just about any shape and size, large or small. Because flexible packaging is lightweight, it’s more affordable to ship domestically and internationally. What’s more, flexible packaging can often be stored flat, taking up less warehouse space and therefore further saving cost. The flexible packaging market has increased exponentially over the past decade, largely due to changes in the way customers interact with products, as well as the cost savings of flexible packaging. If you’d like to discover more about the benefits of flexible packaging, and inflatable protective packaging in particular, and how we can custom make inflatable packaging specifically tailored to your products and logistics set up, call us today.